Our premium liners are made using a unique process for maximum protection from pool chemicals and the sun' damaging U.V. rays. Our liners will last longer and maintain their beautiful appearance for years. 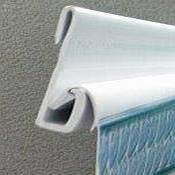 J-Bead Liners or Uni-Beaded liners can be hung on the pool wall like an overlap liner or can be inserted to a bead receiver track like beaded liners. This liner is perfect as a replacement for either beaded or overlap liners. 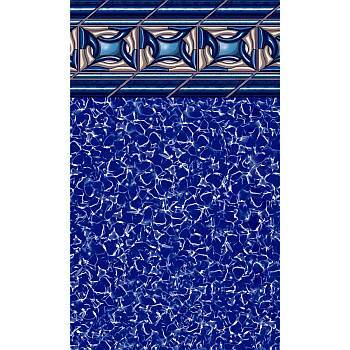 This liner must be purchased specifically for your wall height. A Pool Cove becomes part of your pool to seal the space between the wall and the liner, and to prevent liner strain. Made from chemically-neutral foam, it helps fight corrosion. It's compatible with all vinyl liners. 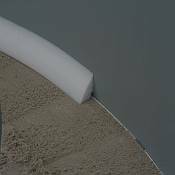 Eliminates the need for banking of sand, otherwise used to create a sealed barrier between the wall and liner. 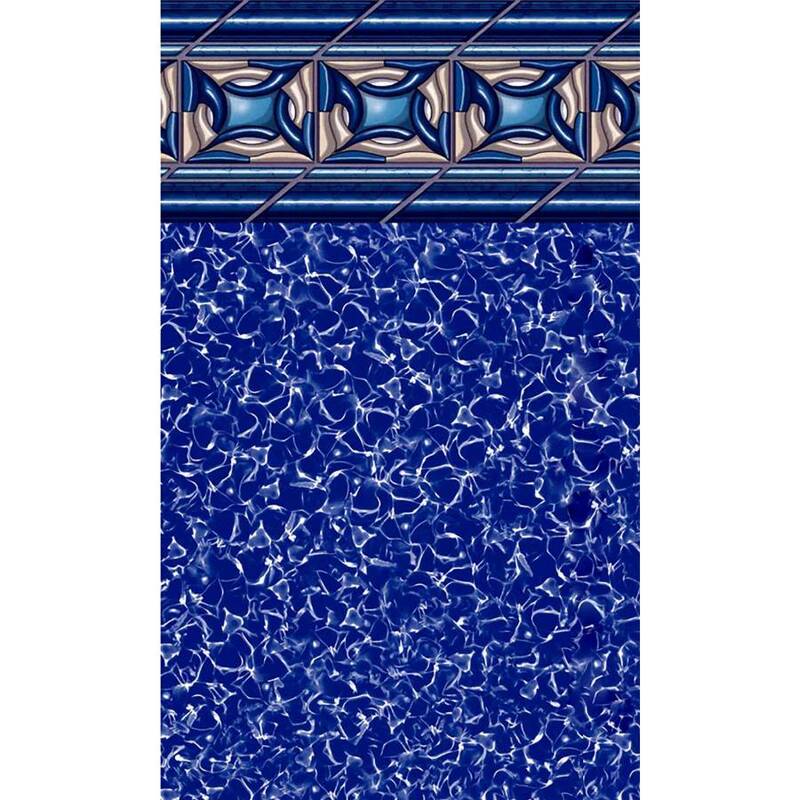 Convert your overlap lined pool to accept beaded liners with ease. Bead Receivers attach to the top of the pool wall to create a track where the bead liner snaps into. A benefit of beaded liners is apparent when replacing your liner. Installing a bead liner eliminates the need to take your pool apart, just snap out the old liner and snap in the new one! Bead Receiver strips are 48" long. The recommended number of Bead Receivers for your size pool is 20. Constructed of full 25-Gauge (Mil) virgin vinyl. Backed by a 25-Year Warranty. Availability: Usually ships in about 1 week.